As the demand for natural and healthy products is strongly increasing, one of the main challenges of the food industry is the concentration of sensitive molecules. However, current thermal evaporation methods result in degradation of the natural and nutritional characteristics of the fluids. evapEOs is the ideal innovative solution for the concentration of natural juices and extracts, with reduced production costs. 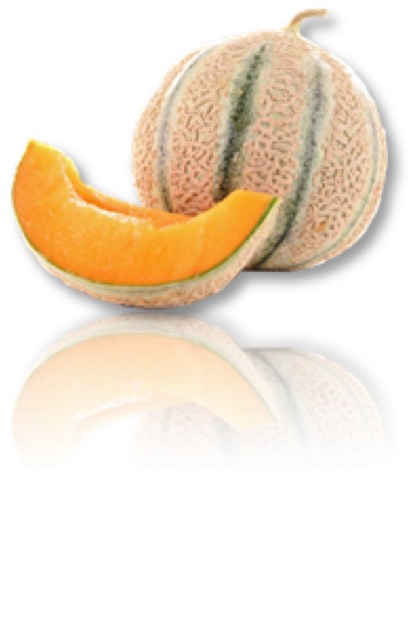 Melon juice was extracted from whole Cantaloupe melons with an enzymatic treatment. The liquid was separated from the solid by centrifugation and then concentrated 5 times (up to 65°Brix) using evapEOs Forward Osmosis and thermal evaporation. Antioxidant activity (SuperOxide Dismutase) was compared between both concentrates. 2.3x as much antioxidant power preserved with evapEOs as with thermal evaporation. 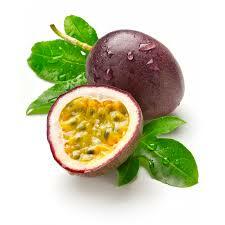 Passion fruit juice was extracted from the fruit then concentrated 4 times (up to 60°Brix) using evapEOs Forward Osmosis and thermal evaporation. Vitamin C concentration was compared between both concentrates. 97.3% of vitamin C from the juice retained with evapEOs vs. 11.2% with thermal evaporation. 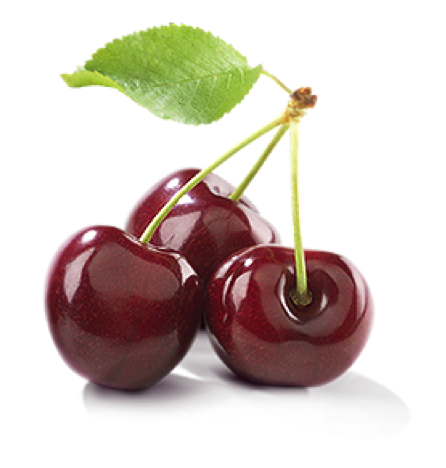 98.8% of phenolic compounds from the juice were retained with evapEOs.